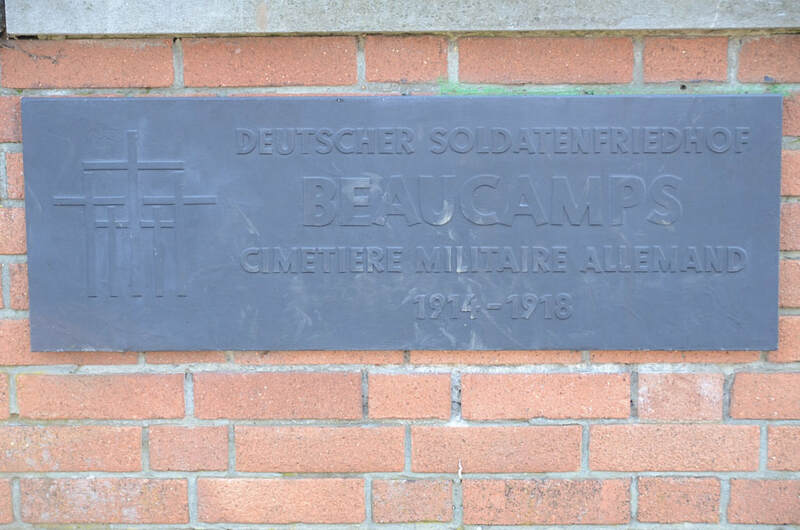 Beaucamps-Ligny is a commune in the Nord department in northern France. 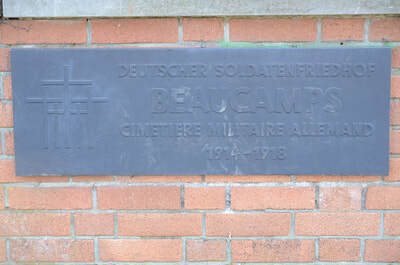 It was formed by the merger of Beaucamps and Ligny-en-Weppes in 1927. 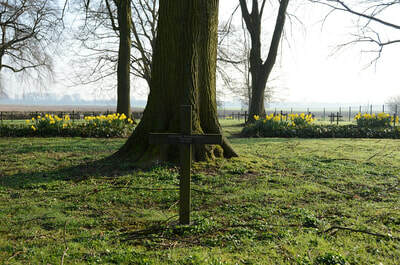 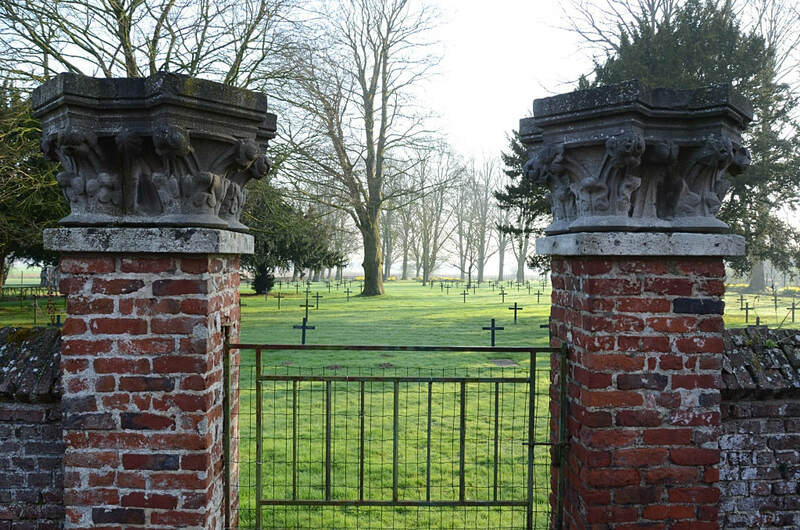 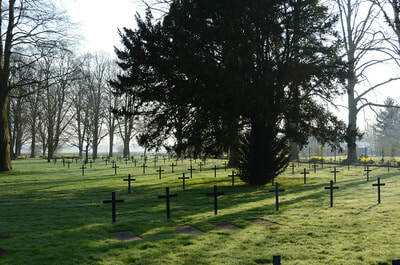 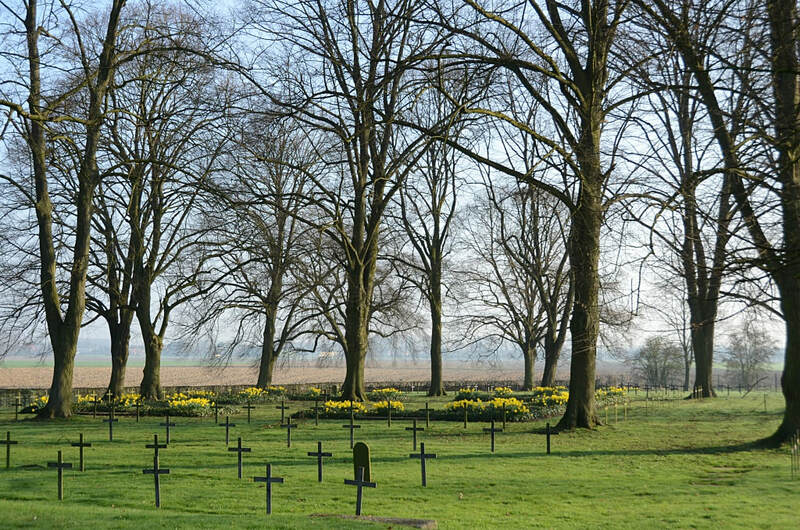 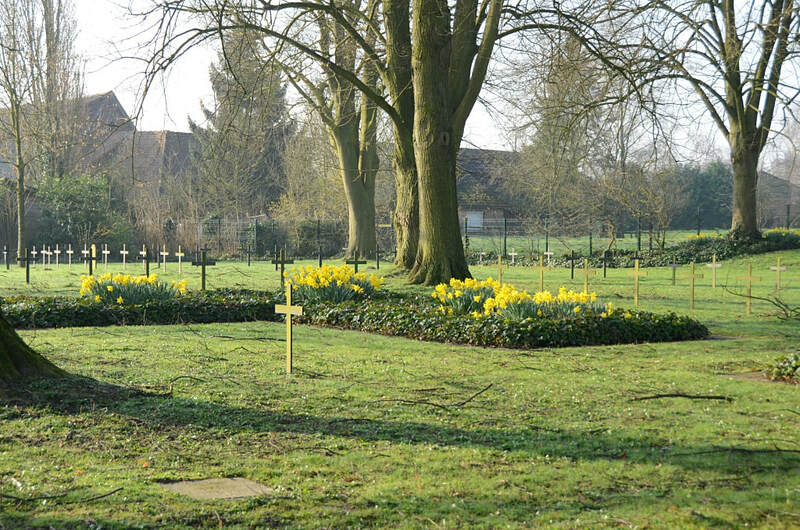 The German cemetery is located on the D62 to Wavrin and Carvin and is adjacent to the Church. 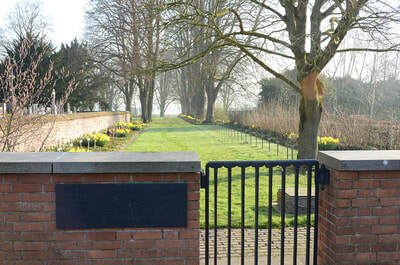 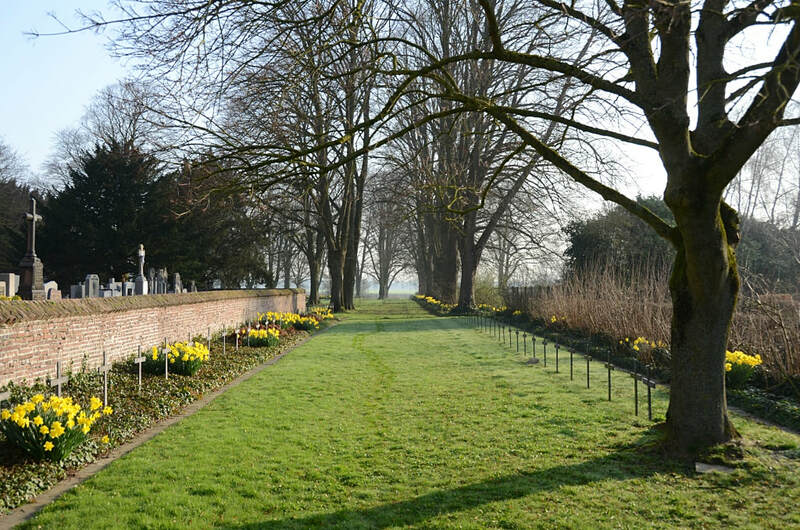 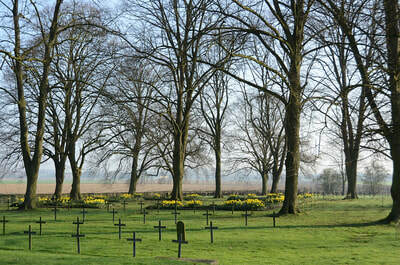 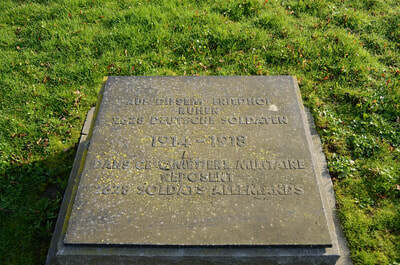 There are 2628 German servicemen of World War One commemorated here.